Some would argue that Les Thompson had more than just the 2012 Maver Mega Match This Final on his mind with his wedding on the horizon! 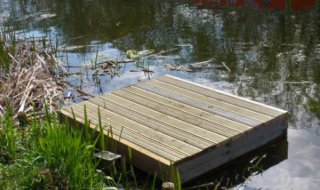 But true to form, in a professional manner and with lady luck on his side, Les set about getting down to business on Saturday 1st September from peg number 12 on the Match Lake. Great weather conditions and a focused approach paid off with Les beating the 23 other finalists, all of whom were of an incredibly high calibre, with the heaviest bag over the five hours of the Grand Final. This saw Les crowned as the second Mega Match This Champion, taking home the staggering first prize of £50,000 – a fabulous wedding present for his family. 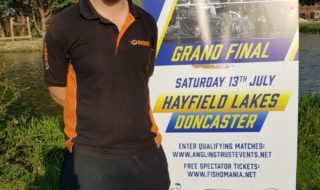 Les said: “I was hoping for a draw somewhere between pegs 8 and 12 on the shallow bank – so I was delighted when I drew peg 12 at the draw held at the Gala Dinner on Friday night. In practice, this has been a really strong area, so I fancied it for a good result. For Ian Giddins, it was a case of near misses, as a run of good fish late on in the match left him just a couple of big fish short of taking the top spot. 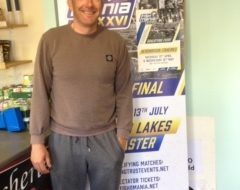 Still, with a catch of 46.640kgs, it wasn’t such a bad day for the Maver-backed angler who took home a cheque for £5,000 for second place. 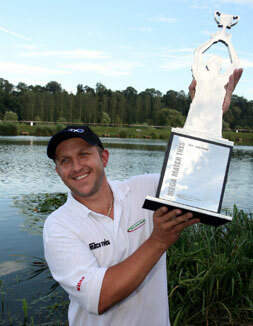 Third place and a cheque for £3,000 went to last year’s defending champion, Andy Power, with a weight of 40.260kgs.